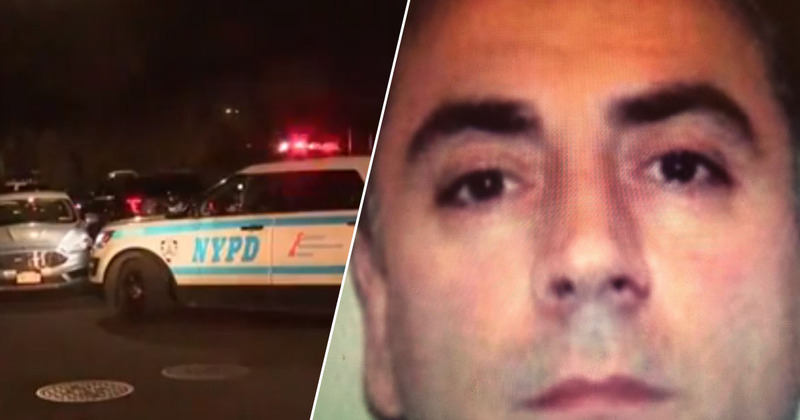 A mafia heir has issued a warning after the Gambino crime boss was shot outside his home in New York City. Frank Cali was targeted yesterday (March 13) in front of his Staten Island mansion. He was believed to be the head of New York’s Gambino crime family, which was once among the nation’s most powerful criminal organisations. The 53-year-old was rushed to Staten Island University North Hospital, but was pronounced dead shortly afterwards. Cali’s death was the first targeted killing of a mob boss in the city since 1985, when John Gotti arranged the assassination of Paul Castellano, who was the head of Gambino at the time. According to BBC News, police said the killer shot the boss at least six times, then ran over his body with a blue pickup truck before fleeing the scene. Mafia heir Giovanni Gambino spoke to the Mail Online about the murder of his friend, explaining Cali had maintained a ‘low-key’ lifestyle and was a constant feature in the New York charity scene. He added the boss was someone he had looked up to while growing up. He was the good wise guy that went after bad wise guys. The wise guy that showed class. He was the one that had the “it” factor, growing up with my friends. We all looked up to him. He gave a great impression. Police have said the motive of the killing is not known, but Gambino implied the shooter would get what was coming to them. Nobody gets away with anything . Especially killing a good man. According to the BBC, NYPD Chief of Detectives Dermot Shea said in a news conference today (March 14) that Cali may have been lured outside his home before he was attacked. The boss’ Cadillac SUV, which was parked outside the home, was struck, causing the 53-year-old to rush outside. Police report Cali had a minute-long conversation with the shooter before they pulled out the gun and shot the mafia boss. Needless to say, with the potential organised crime angle, it gets the utmost importance [of] the NYPD and the entire detective bureau. Police released a statement, obtained by CBS, explaining there are no arrests and the investigation is ongoing.